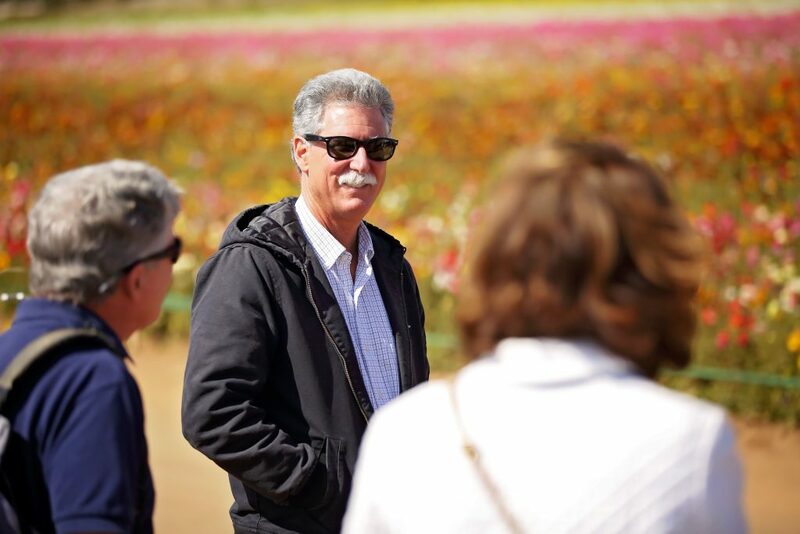 Meeting BloomCheck’s rigorous certification standards didn’t mean a whole lot of changes at Pyramid Flowers’ operation in Oxnard, California, where it grows a variety of cut flowers on nearly 100 acres and employs 120 people. Having sustainable practices is a way of doing business for Pyramid Flowers. “It was more a matter of pulling the paperwork together because we knew that for years we’ve been operating under sustainable practices,” Van Wingerden said. That’s a testament to the company’s way of doing business because BloomCheck has stringent standards for ensuring growers are using best practices when it comes to water, air and soil quality; wildlife protection; and social impacts on workers and the community. That means reducing energy use, recycling water, deploying biological pest management and taking care of employees. 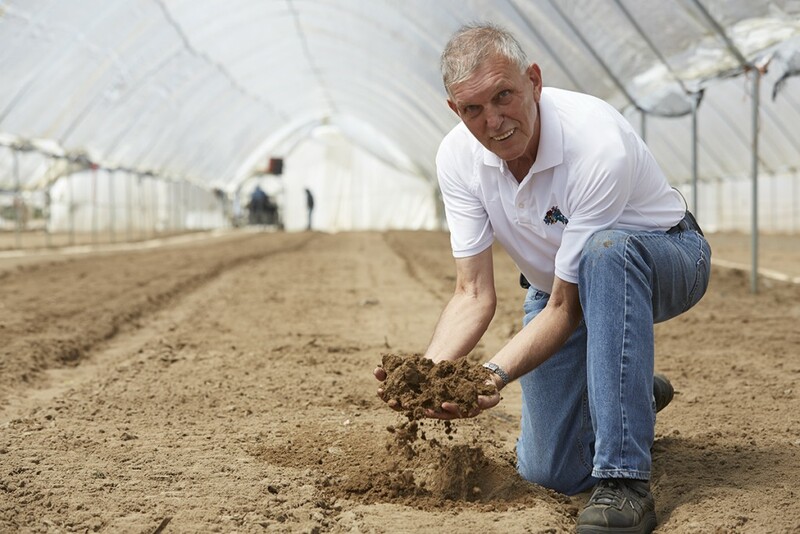 Protected Harvest, an independent nonprofit organization that certifies the sustainability of agriculture operations, does the on-site auditing to ensure growers are meeting the standards. “It’s exciting to see Pyramid Flowers being recognized for the gold standard of production practices they’ve met as a requirement for BloomCheck certification,” shared BloomCheck Administrator Kasey Cronquist. “Completing our rigorous program and audit process, Pyramid’s commitment to growing flowers and greens sustainably should be celebrated. 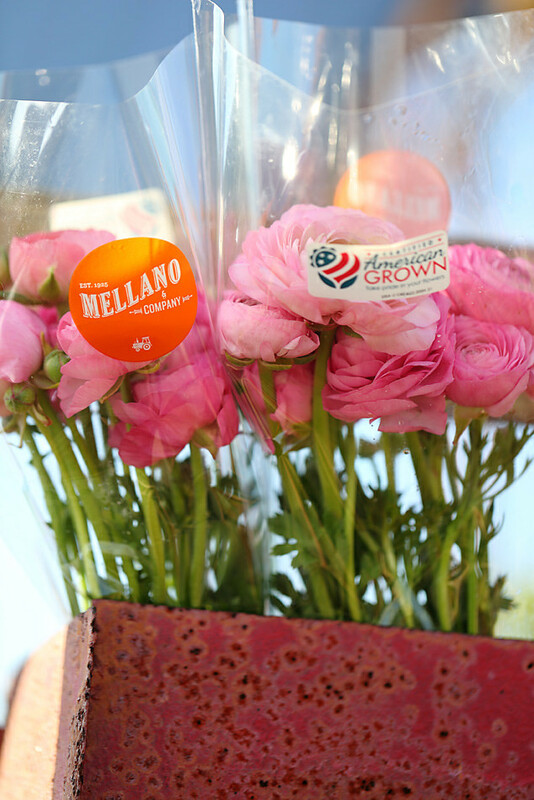 One of the first farms to become Certified American Grown in 2014, BloomCheck is the Pyramid Flowers’ first sustainability certification. Van Wingerden expects it to help his company market its flowers at a time when sustainability is increasingly important to retailers and customers. Fred Van Wingerden and his son, Marcos. “We wanted our customers and our clientele to know that we operate sustainably and we wanted to have the proof of that,” he said. Pyramid Flowers has been in operation for more than 25 years at its farm a mile from the Pacific Ocean. 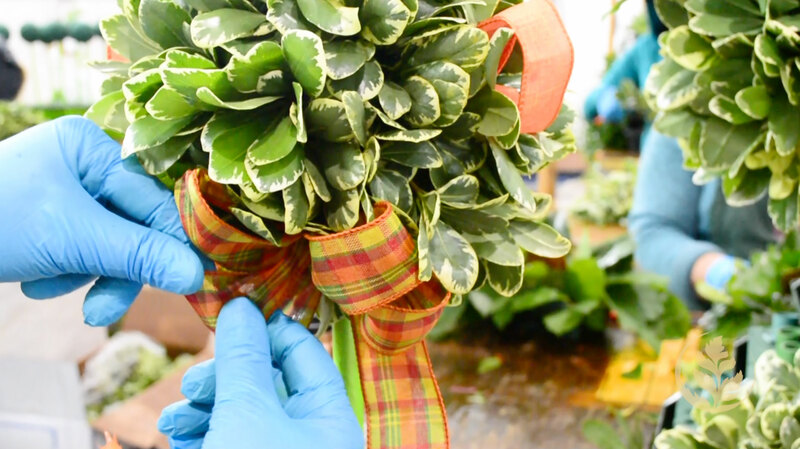 It grows a multitude of novelty cut flowers for the mass market and wholesale industry. 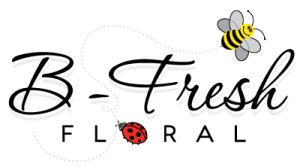 It’s also a supplier of bouquets and consumer bunches through B-Fresh Floral, a company started by the Van Wingerden family in 2001. Flower growing in the Van Wingerden family extends back 15 generations to the 1600s in the Netherlands. 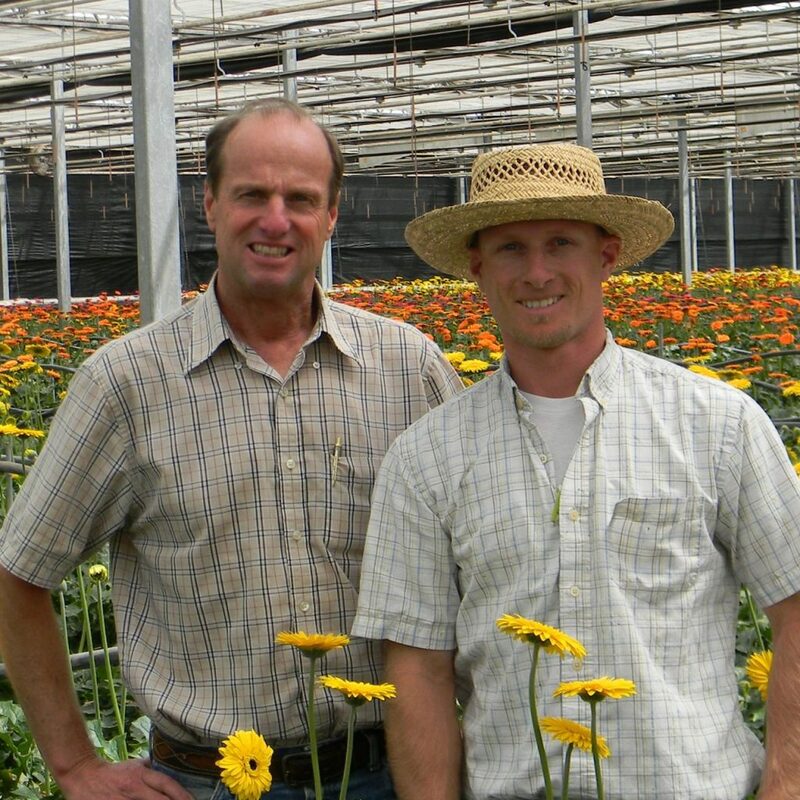 In 1967, four Van Wingerden brothers immigrated from the Netherlands to California to take advantage of the optimum flower growing environment along the coast between Los Angeles and Santa Barbara. 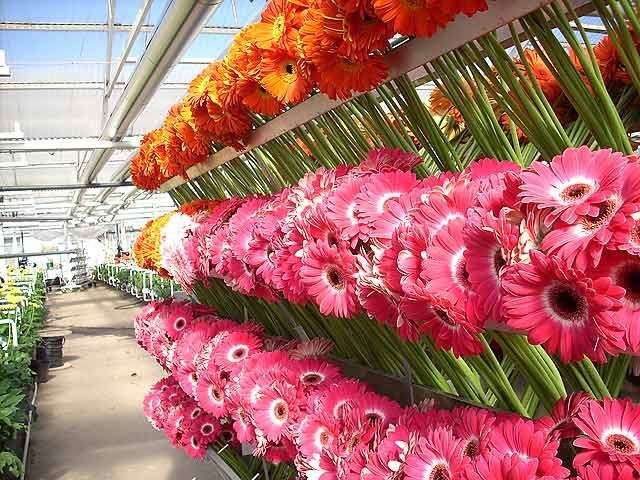 The children of the original brothers have gone to create 10 more flower growing operations, making the Van Wingerden family one of the country’s largest growers, distributors and marketers of fresh-cut flowers. 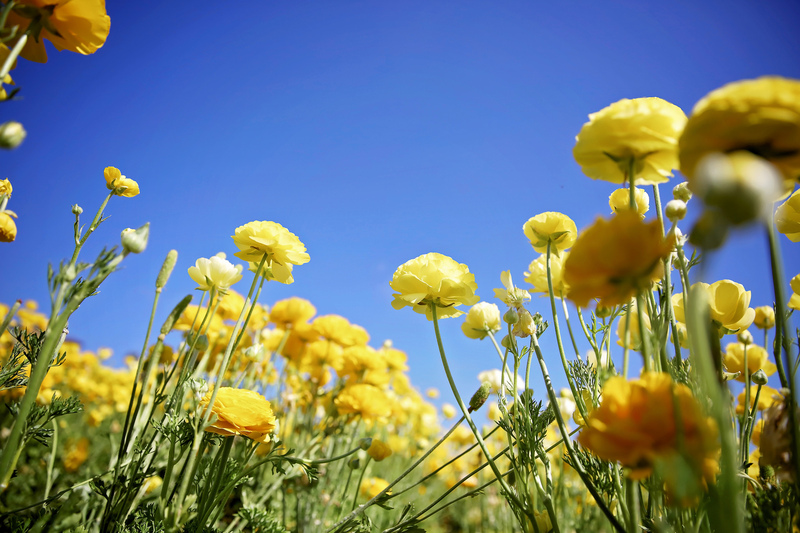 The team at Sutton Ferneries worked together to align the company operations and production into alignment with BloomCheck certification standards. Sutton had been putting the pieces in place for a sustainable operation for the past few years but had never taken the step to get certified. So, when Albertsons requested its suppliers become certified, Sutton saw it as an opportunity. 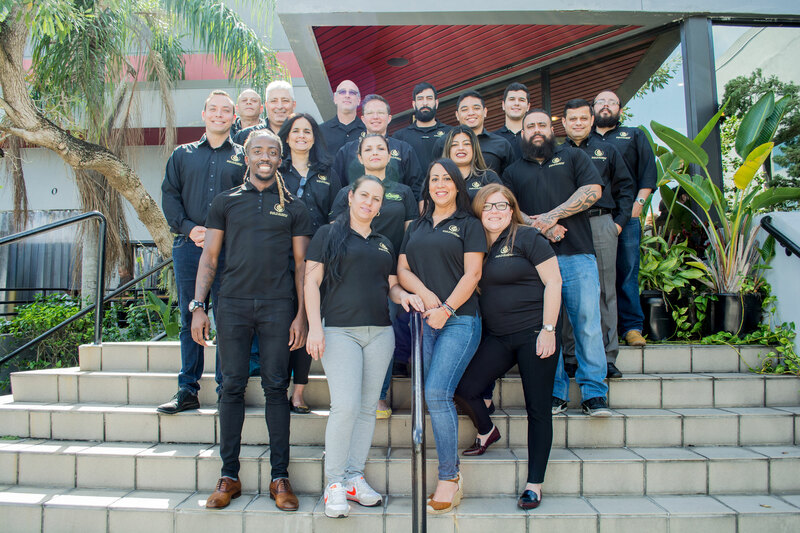 “The preparation over the last couple of years put us in a very good place to be able to go ahead and get certified,” she said. 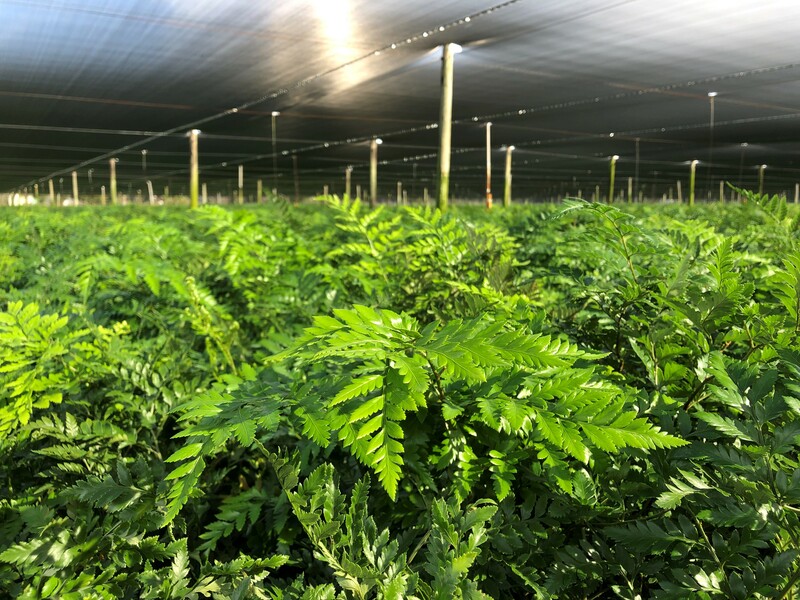 Sutton Ferneries, headquartered in Doral, Florida, just outside of Miami, grows foliage on close to 100 acres in north central Florida and ships its products worldwide. It provides supermarkets with pre-made arrays of greens that just need flowers added for a complete arrangement. 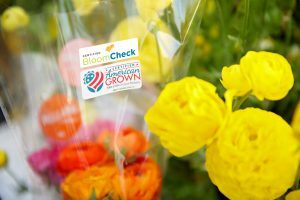 Growers seeking BloomCheck certification undergo a rigorous third-party audit to ensure they are using best practices for sustainability when it comes to water, air and soil quality; wildlife protection; and social impacts on workers and the community. That means reducing energy use, recycling water, deploying biological pest management and taking care of employees. Sutton said the certification process was very detailed and credits her farm manager with guiding the company through the process. One of the results of getting certified was getting the entire company on board with sustainability. It took a bit of cultural change over the years to put the company on the sustainability path. It took a lot training, aligning of practices to standards and documentation. Sutton said the certification will support its supermarket business where sustainability has become a common standard. Just as important is what the BloomCheck certification did for the company. 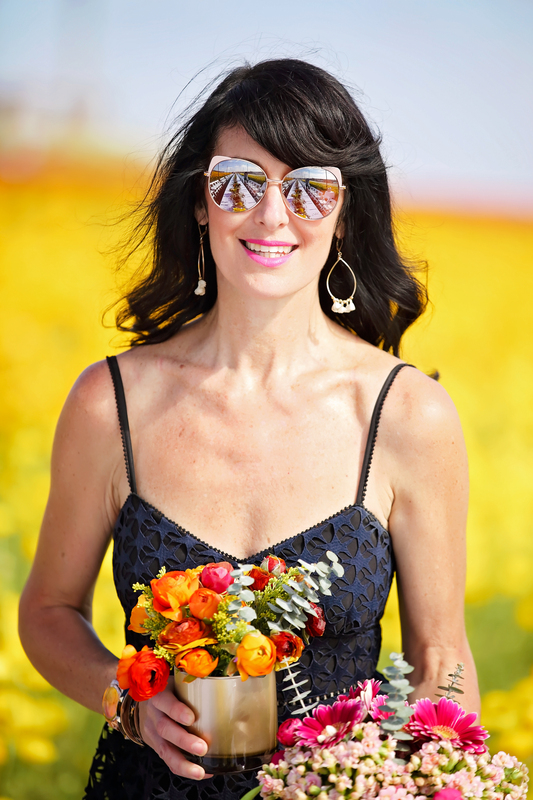 When it comes to growing sustainably, California’s flower farmers have had their hands in some of the most innovative and environmentally sound flower farming practices for decades. Efforts to reduce energy use, recycle water, deploy biological (good bugs against bad bugs) and taking care of employees has been not only good for business, but good for the environment.